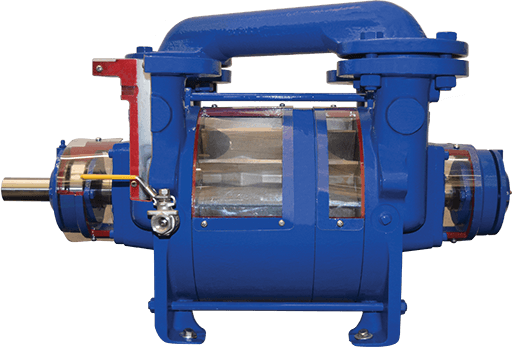 What is a Dry Claw Vacuum Pump? 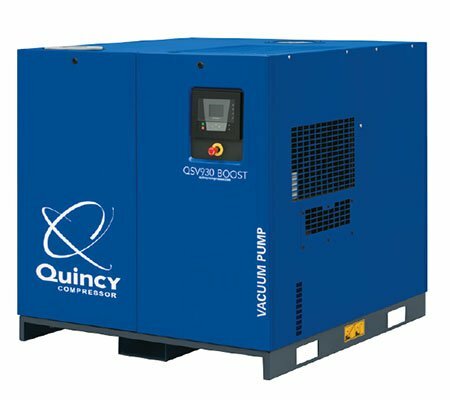 What is a Rotary Vane Vacuum Pump? 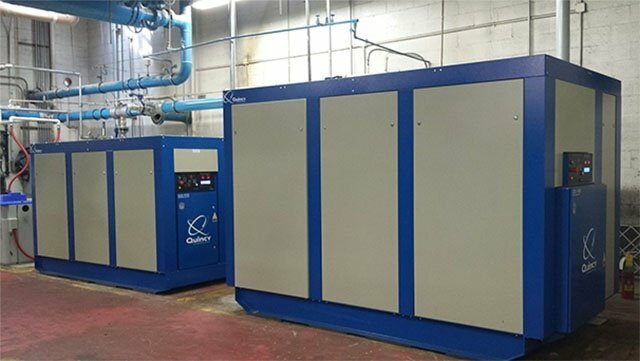 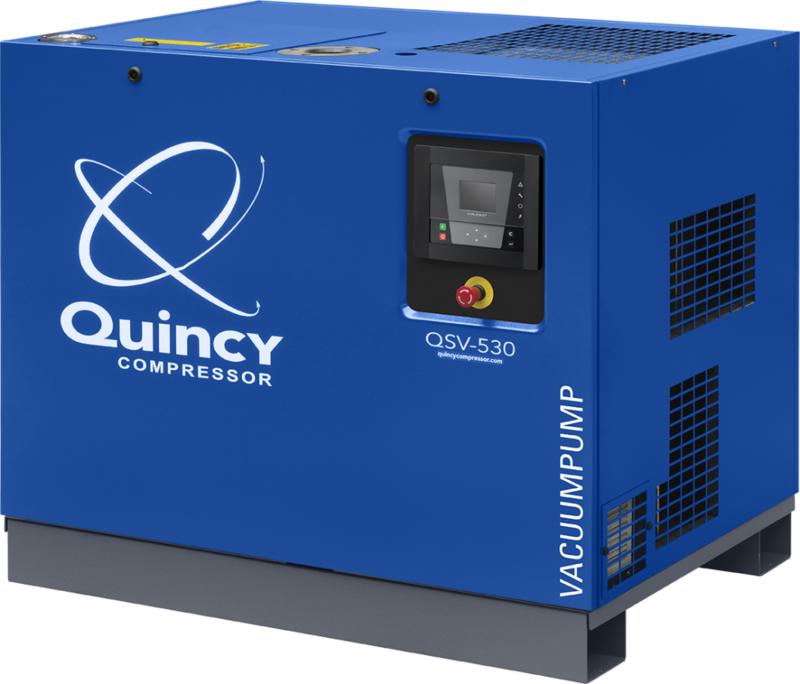 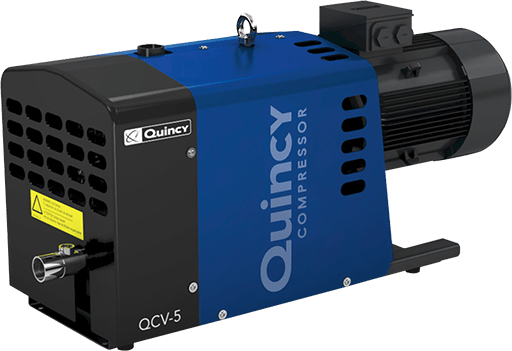 Vacuum Pumps – Which One is Right for You?